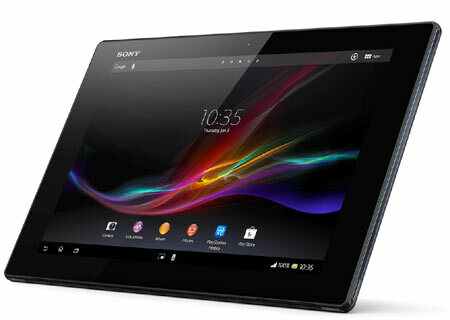 Sony has confirmed that the Xperia Tablet Z will be soon setting foot in the UK as its release date has been slated for the end of May. The slab had hit pre-order status some days back, and was spotted on a number of online stores. 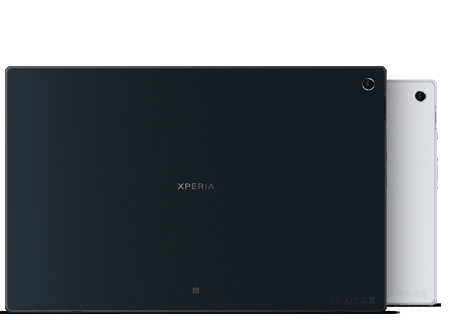 Confirming the availability details to Xperia Blog, the maker asserts that this has always been the planned launch date and not mid-April as was earlier indicated. The official website corroborates this information which in all probability, could come as a bit of a disappointment to potential buyers who have been anticipating the slate’s arrival since its announcement. In view of the fact that the device has been designed to withstand rough conditions, the anti-shatter sheath used for the 10.1-inch display makes perfect sense. Furthermore, the tablet has been constructed in a way which makes it resistant to water and dust. A power button that has been crafted from aluminum has also been incorporated. Moving on to intricate details that lay inside, consumers will have the option of choosing between an internal memory of 16GB or 32GB depending on their requirements. This space can always be expanded up to 64GB via a microSD card. A 6000mAh battery hidden below the hood, grants users roughly 110 hours of music listening or up to 890 hours of standby time. The Jelly Bean tablet depends on a 1.5GHz quad core processor for performance and is aided by 2GB of RAM. All this has been stuffed into a form factor that measures 172mm x 266mm x 6.9mm and tips the scales at 495 grams. 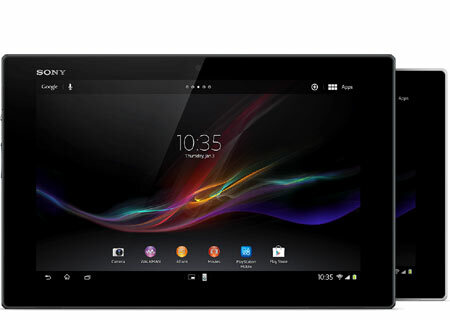 Those who can wait no longer for the Sony Xperia Tablet Z can get an inch closer to it by placing an order on the official store which is selling the base variants with WLAN and 4G LTE for £399 and £499, respectively. The 32GB Wi-Fi version can be procured for £449. The prices are inclusive of taxes and devoid of any hidden charges.